In celebration of National Hispanic Heritage Month, the Brookline Police Department is honored to introduce you to Detective Carlos Crespo. Detective Crespo, a first generation American whose parents came from Puerto Rico in 1968, was born and raised in Boston. He graduated from Boston Latin Academy in 1988. After graduation, he enlisted in the United States Air Force (1988-1999). During his time in the USAF, Detective Crespo was stationed at Bitburg AFB Germany and Eglin AFB FL as an avionics technician that worked on the following airframes: F-15, F-16, A-10 and F-111. He did two tours in Saudi Arabia at Prince Sultan AFB during the Gulf War. He holds a Bachelor Degree in Criminal Justice from Western New England College. Detective Crespo joined the Brookline Police Department in 2000. From 2000-2003, he was assigned to the Patrol Division. In 2004, he was transferred to the Detective Division where he worked as an investigator. In 2015, Detective Crespo was transferred to the Identification Unit. As a detective, he has received training in criminal investigations, homicide, interview and interrogation, crime scene processing, fingerprint identification, cell phone and GPS tracking. 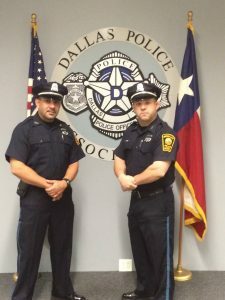 Detective Crespo has received several commendations for excellent police work and holds the distinction of being the most senior and longest serving Hispanic officer in the Department. 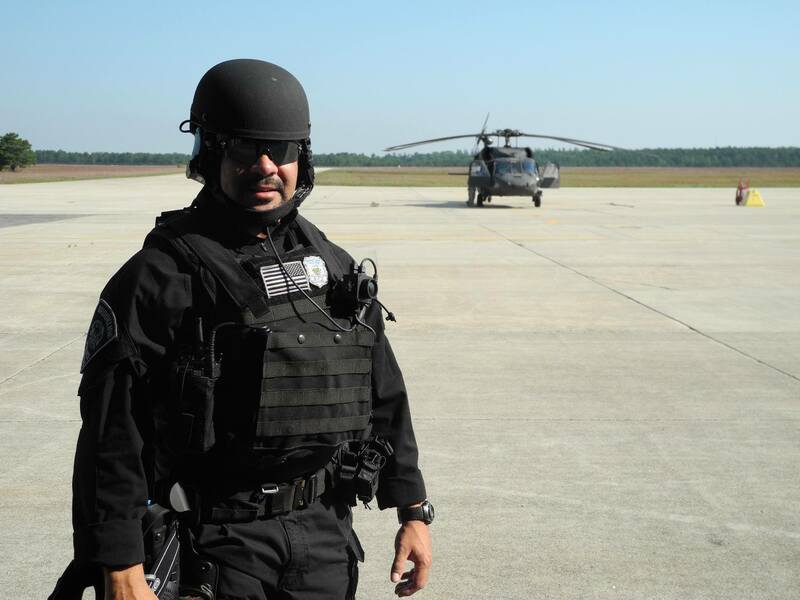 Detective Crespo is also a member of the Special Response Team (SRT). After the Boston Marathon bombing, the SRT was assigned to guarding the local hospitals. He also deployed to Watertown to help contain and locate the missing Tsaernayev brother. As an active member of the Brookline Police Honor Guard, he participates in parades, flag posting ceremonies and police funerals. Detective Crespo has been an active Brazilian Jiu Jitsu practitioner since 2006. He received his black belt in November of 2016. 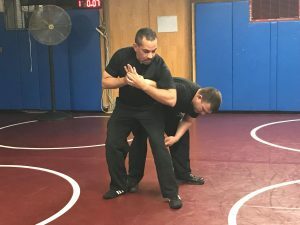 He routinely teaches members of the Brookline Police Department self-defense techniques that may help them in a violent encounter. Members of the news media were invited and participated in the de-escalation class he taught this summer. Portions of the training were aired on the evening news. 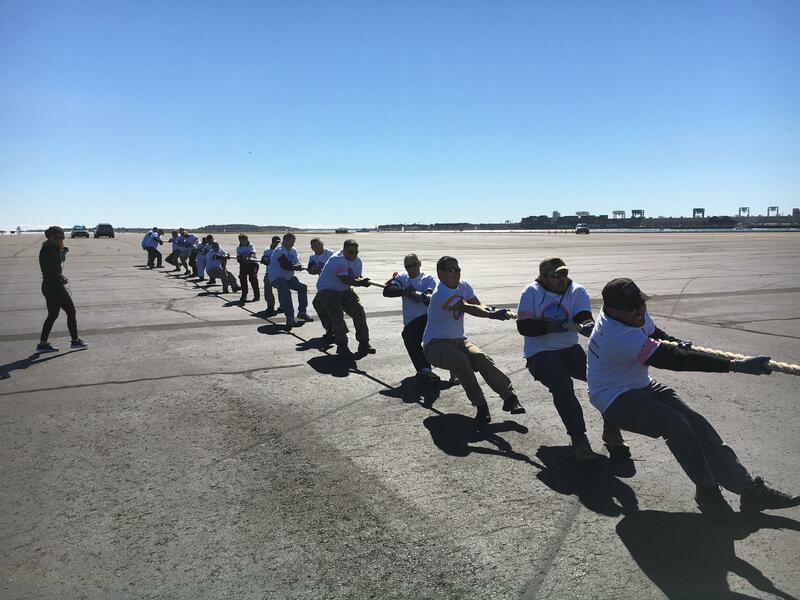 Detective Crespo is a regular volunteer at the Brookline Food Pantry helping to unload the weekly delivery and was part of a team of Brookline officers who pulled a plane to raise funds for the American Cancer Society in last year’s Pulling for Hope Challenge at Logan Airport. Detective Crespo is married to his wife Diana and has two children Diego and Andres. You will agree when we say, we are proud of Detective Carlos Crespo and grateful for his service.